Well I've already discussed these when reviewing the Tuono, but still how do these technology work in actual track conditions? Do, the electronics interfere with the rider's experience? Well, read on!! First glance through the specs, they are quite similar to the Tuono, but really there is much much more than it meets the eyes. The engine is more compact and is now equipped with improved cooling and lubricating systems. It not only produces mammoth mid range and a ballistic top end, it also sounds like the MotoGP symphony. Well what more can you ask from an engine, it not only gives you performance to die for, but also pleases your sensories. The motor also has variable length inlet trumpets and top of the line Ride-by-wire system. The motor is meant to go faster and safer. Well I cannot describe more about the electronics load on this machine else I'm gonna switch to a state of trance. Watch it for yourself. Overall, there's not a bolt that you need to change when you ride the bike on open roads, or on track. 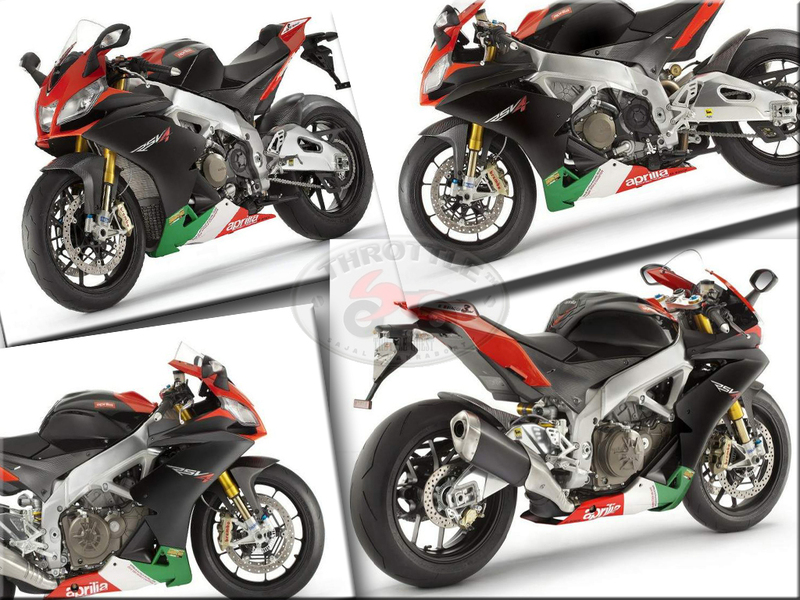 After the BMW S1000RR, the Aprilia RSV4 Factory APRC is probably the most radical liter class that has been released and in manners it's even better because all those electronics don't come in between rider and his ride, they just make them more efficient. Take for example the Aprilia Wheelie Control, it does not stop the bike from making wheelies, it just keeps the front wheel hovering a few inches above the ground. Innovation amalgamated with fun! !